Gary Rowett will not be leaving Derby County to take over Stoke City. Gary Rowett insisted his focus has always been on returning Derby to the Premier League after he ended speculation over his future by signing a new deal at Pride Park. The 43-year-old was heavily linked with the vacant managerial position at Stoke, who sacked Mark Hughes after their humiliating FA Cup defeat at Coventry on Saturday. 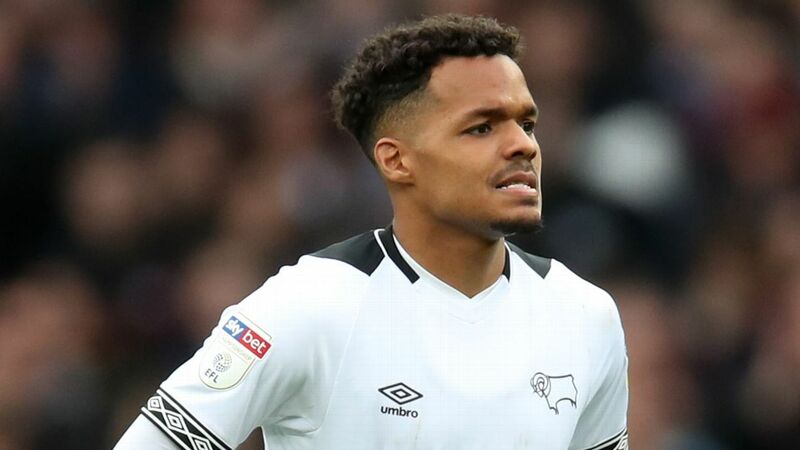 But Rowett, who has led Derby to second in the Championship this season, committed his future to the Rams by agreeing a new three-and-a-half-year deal. "Originally this was the job I wanted out of all the jobs out there," he told Derby's website. "I'm massively committed to trying to finally get this team back into the Premier League. "If you do what's perceived as a good job, there's always going to be speculation about other positions. "There's always going to be press speculation and stuff about other jobs, but my focus has always been on achieving something with this club. And that's going to remain the focus." A club statement from Derby said talks over a new deal had started in early December -- before the former Birmingham boss was heavily linked with other jobs -- after Rowett impressed with his work on and off the pitch. 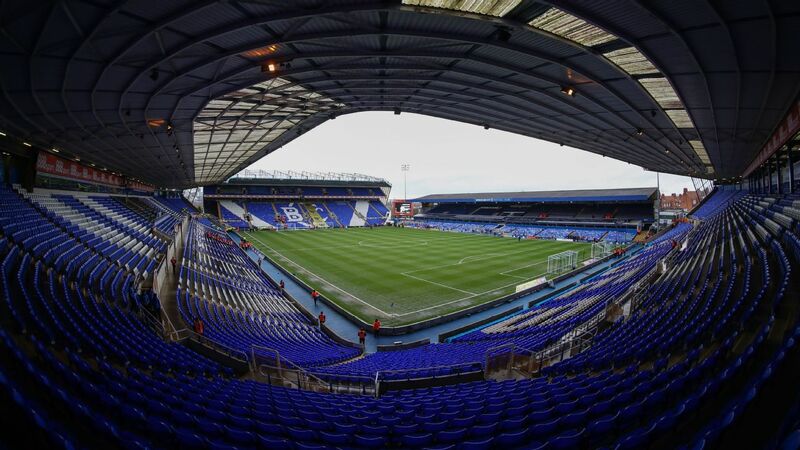 Rowett added: "These talks have been going on for about three, probably four weeks now. Without the recent speculation I think they'd hopefully have come to a natural conclusion anyway. "[I'm] really pleased to have finally got it all agreed (and) pleased we can now just crack on with the job at hand." Rowett, who made more than 100 appearances for the Rams as a player, signed a deal until the end of the 2018-19 season when he replaced Steve McClaren in March. Under Rowett, the Rams have won 11 of their last 16 league games to climb into the automatic promotion places in the Championship.